The Myanmar Army has taken over the headquarters of the National Socialist Council of Nagaland-Khaplang (NSCN-K) in the Naga Self-Administered Zone of Sagaing Region in a bloodless operation. 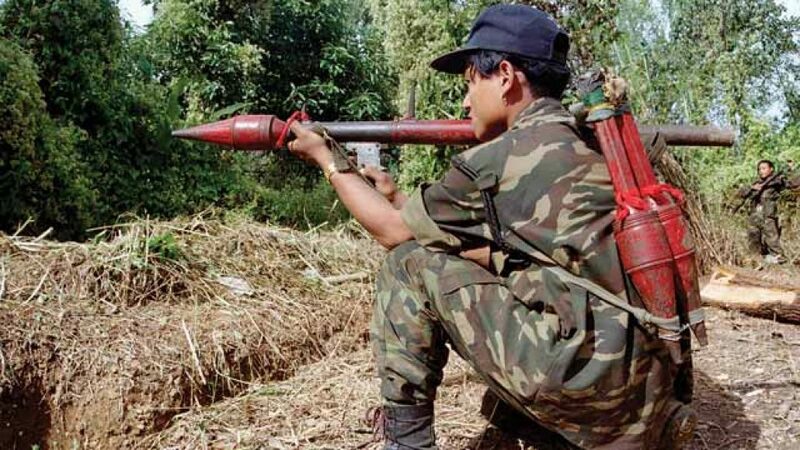 According to U Kyaw Wan Sein, a member of the NSCN-K’s Central Executive Committee, the group withdrew its troops and let the Myanmar Army (or Tatmadaw) occupy its headquarters in order not to disrupt the peace process between it and the government, The Irrawaddy has reported. “It can be said they have occupied it. There were no casualties or injuries,” he told. The NSCN-K later elected Yong Awng, the nephew of late leader Khaplang, to the chairman’s position.